This Supra has BPU Upgrades! 112K Miles, Clean Title & Carfax. 2-Owner Car, White on Black. Financing is Available, Trade-Ins are accepted! 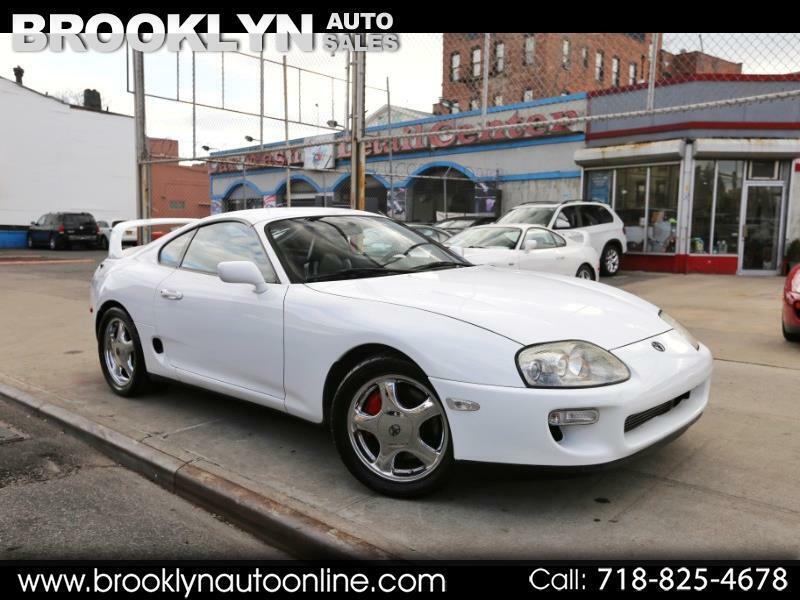 Message: Thought you might be interested in this 1994 Toyota Supra.